How do I Know It’s Time To Ditch The Pacifier? 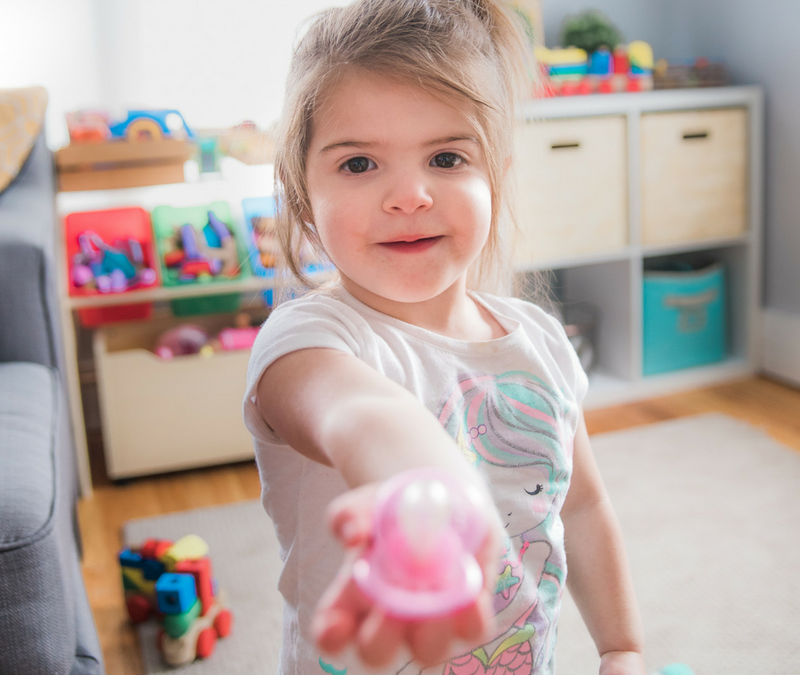 There really isn’t one “right” age to lose the binky, though you will likely begin to hear from your child’s Doctor and Dentist that it needs to happen any time after they turn a year (or ideally even before then, but who are we kidding?). Sounds great in theory, how hard can it be, right? Well if you’re reading this then it’s probably been something that has been on your mind or you’ve been struggling with, and you’re not alone! 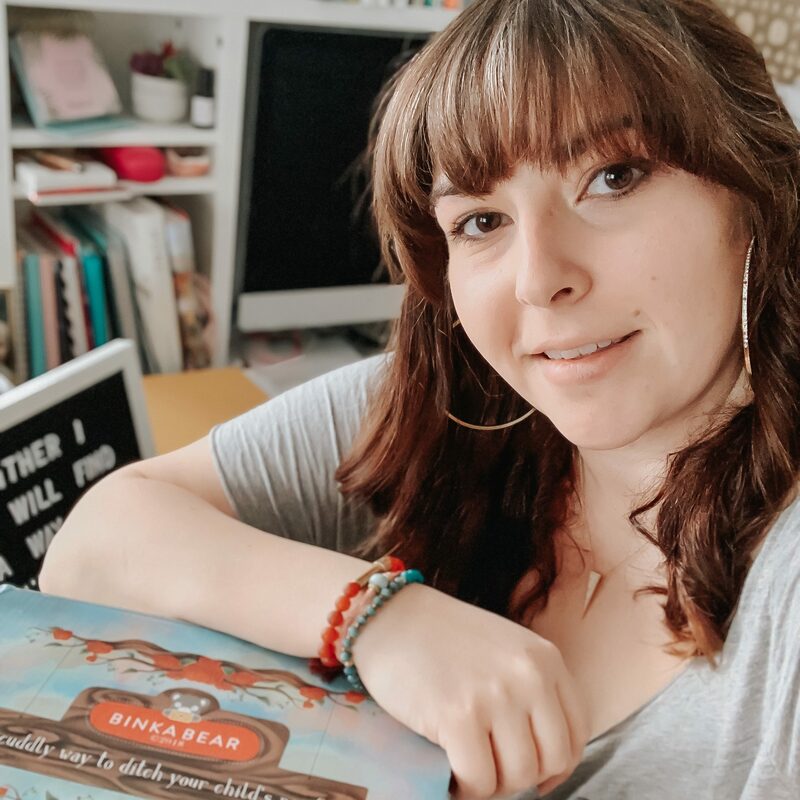 Preparing your little one for this big milestone can feel overwhelming but it might be a lot easier than you expected (especially with the help of Binka Bear®!). But, if your little one is starting to use more words, is chewing on their binky more than sucking on it, and can be perfectly happy without it during the day, it just might be time to help them get rid of it! Here are a few ways to start preparing your little one to say goodbye to their binky for good! Chances are you have accumulated quite a few pacifiers over the past year or so and you will want to find as many of those as you can! This step is important because the last thing you want to do is get your child through this process only to have them discover their hidden stash! You can turn this into a game, take your little one on a binky finding adventure and have them help collect them all and put them into one box. Whether you call it a binky, a paci, a dummy, a bobo, or any other name, you can start to limit use to their bed. 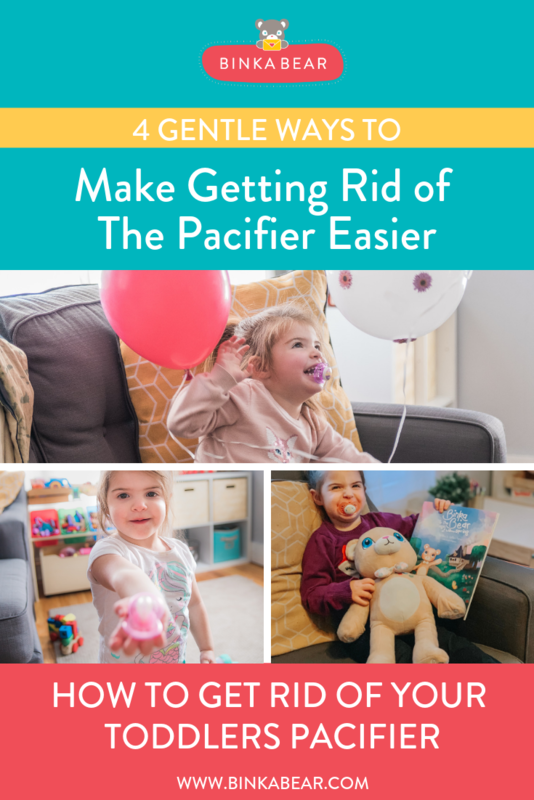 The easiest way to begin this is to start asking your little one to toss their pacifier into their crib when they wake up, give them a heartfelt cheer as soon as they do, and quickly move on to something else! Don’t give them a chance to think about the fact they aren’t taking it with them. You can ask them a question about something else or, if they’re awake enough, have them help you with a task. 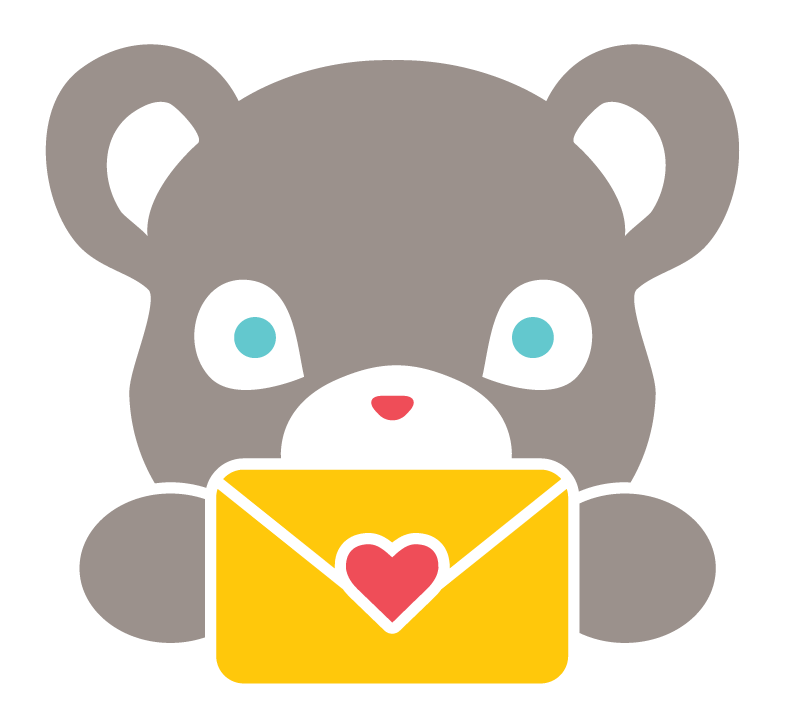 It’s helpful to do this for 1-3 weeks before introducing Binka Bear® or getting rid of them all together. Each child is different so listen to their cues, it may take a little more or less prep time depending on your child’s personality and age. I know, kind of obvious, but when you make a conscious effort not to offer it, you might be surprised how often it’s your first instinct and how often they don’t miss it in the car or throughout the day. Instead, try encouraging them to use their words to tell you how to help them feel better. In our house, we used Binka Bear with our daughter Delilah. This is a video I put together of our experience. I will also be writing a post about some of the fun ways we used him to help make our process as successful as it was! From the Berkshires in MA where she raises her two girls, 3 and 6, with her husband Tom. She is the Inventor & CEO of Binka Bear as well as the woman behind the Social Media Marketing agency, Pierce Social.